How small can a BrickCam get? Inspired by the Vicolo Paglia Corta camera brooch at the Wok Store (see here and here), we tried to go one up and downsize it even further. Along the way we also got inspired by our favourite kueh lapis and a bumbleebee. Here’s the result! 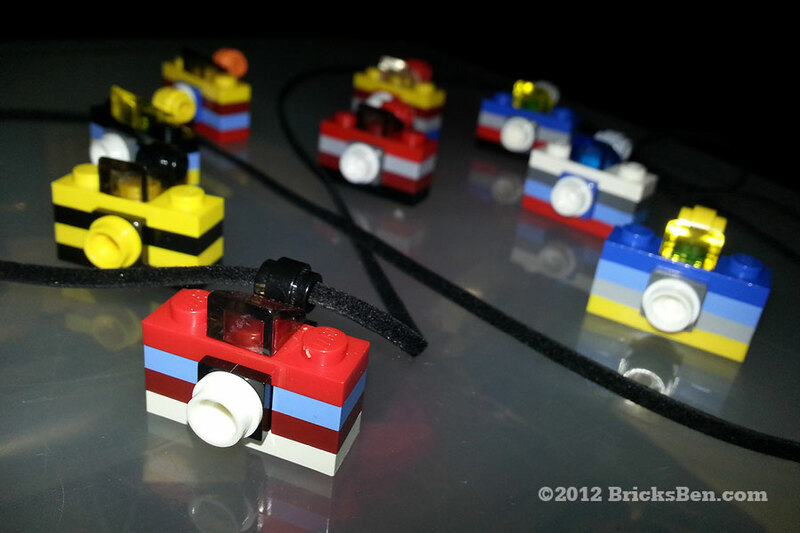 More BrickCams: Leica, Videocam, BSLR, Polaroid and Rolleiflex.